With a strong emphasis on relaxation, privacy and personal services the hotel are able to cater for all your needs. suitable for a holiday. 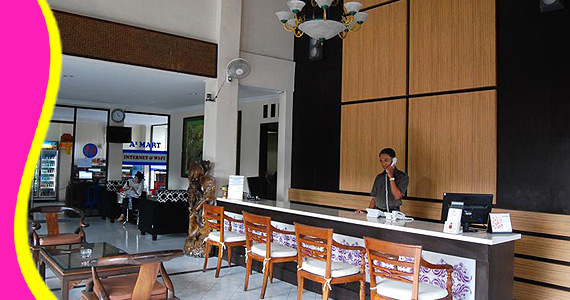 experienced staff will ensure your stay in Bali is one of your great memories. 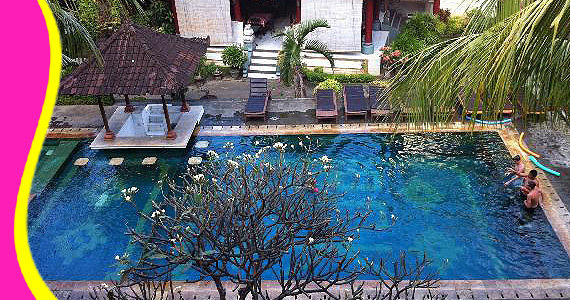 Bakungsari Resort and Spa is ideally situated in Kuta. 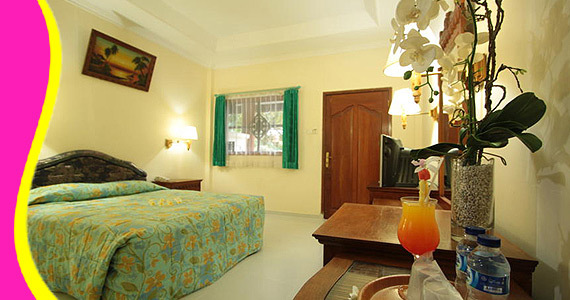 It is about 15 minutes drive from Denpasar International airport-Ngurah Rai. Guest can enjoy easy access to all that in the city. A haven of rest and relaxation, this 3 star hotel commands an excellent location and provides access to the city's biggest attractions. 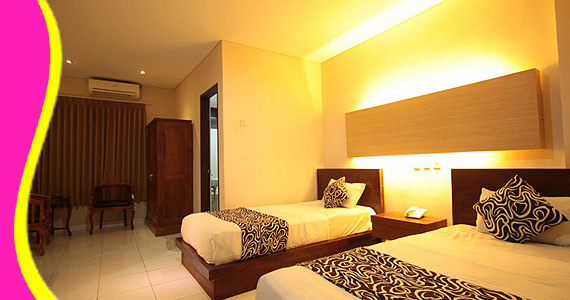 Bakungsari Resort & Spa offers 101 budget room accommodation featuring standard and superior rooms. All rooms are equipped with standard hotel facilities such as individually controlled air conditioned, private bathroom, television, mini bar, international direct dial telephone, hot and cold water. 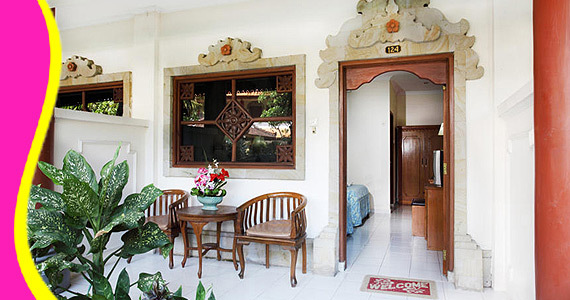 It is simple but comfortable for those looking for budget holiday in Bali. Contact us for Reservation or Booking of Bakung Sari Resort & Spa, Kuta : +6289666777488 (for further Bakungsari Resort and Spa, Hotel in Kuta details & rate deals).